Topic: Rudolph the red nosed reindeer contest . Re: Rudolph the red nosed reindeer contest . 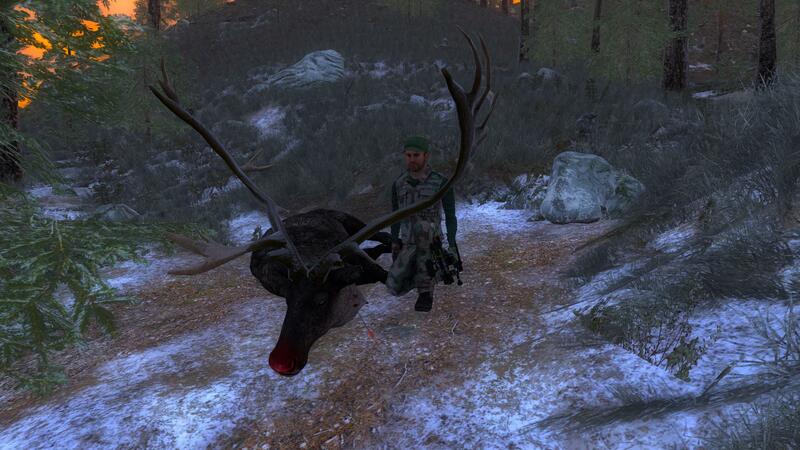 Just got my biggest reindeer and first Rudolph all in one! He scored 535.425 and shocked me half to death when I saw him. He's now the centerpiece in my trophy lodge. Does anyone have pictures of the different coats? I'd really prefer to see them before purchasing one. 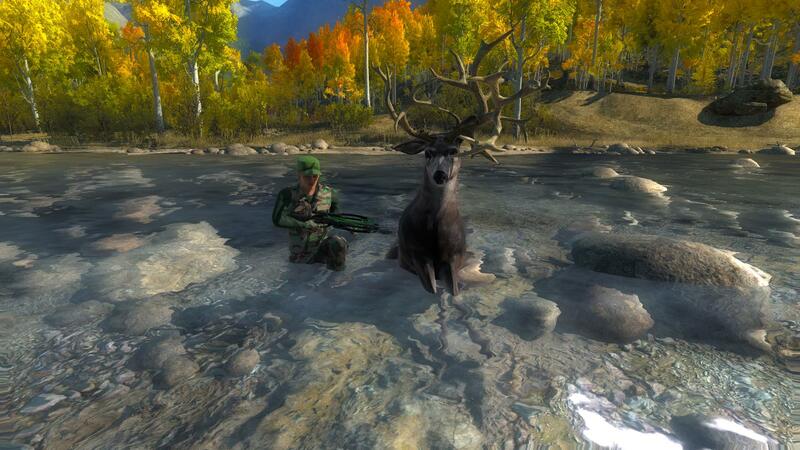 Rocky Mountain Elk Score: 390.001 New PB! 10 points from 400. View the scoresheet here . https://photo.thehunter.com/e7/18/e7183701339f82088b5ca7d2fb925cbaef5b4c4a.jpg Post generated by UHC Trophy Animal Checker. Join UHC free today here . View a summary of this animal here .